Vote for me as the Dundrum Town Centre Blogger in Residence - I'll love you forever if you do! said so, it has to be true) – so keeping up with the trends required both time and money. Not something we’re all blessed with. 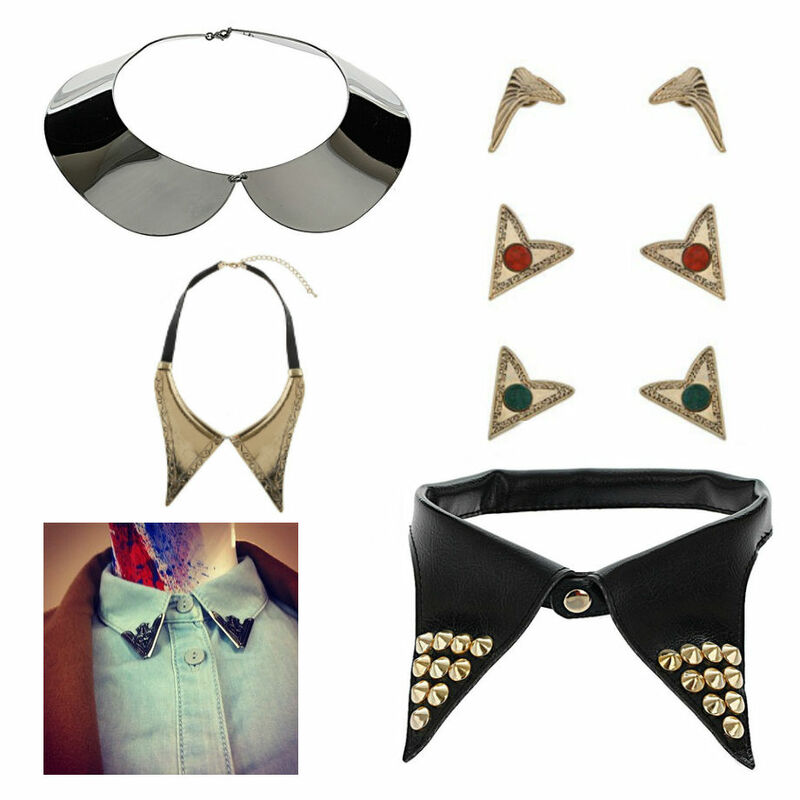 The trends this season range far and wide – from gothic black leathers to clashing hyper-colourful patterns. This is the season you can really make your own, and I am head-over-heels in love with the gothic, 90s-revival grunge looks floating around and while I might have a few pieces from over the years - the light, bright colours from Spring/Summer are nowhere to be seen, so I am finding myself lacking some of the real key pieces. But don’t worry, years of student-living and minimum wage have taught me a few things – including the art of accessorizing and how the pick accessories that are up-to-date and under-budget. To me, it is the accessories that really make the outfit in the end, and this season especially the trends are carried by the details, the embellishments, so why go out and invest in a whole new wardrobe when Autumn rolls around, when a few key pieces can update what we already have? 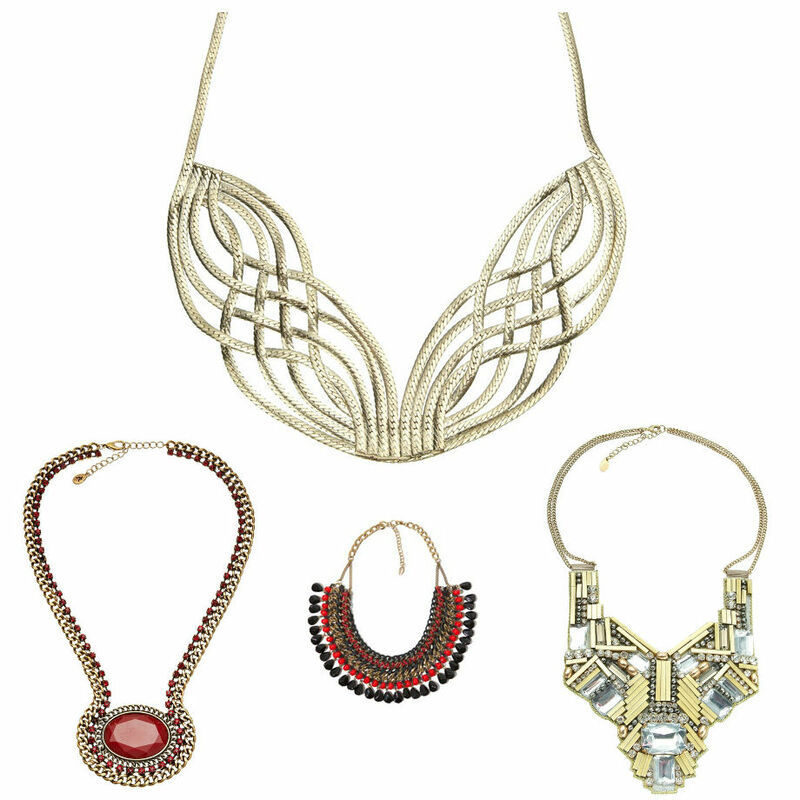 So these are my key pieces, my "Must Have Accessories for Autumn/Winter 2012" – they won’t break the bank and they’re bang on trend - and what's more they can all be picked up in one shopping trip as everything is available in Dundrum Town Centre. As well as studs, skulls are everywhere - if you aren't brave enough to go for a full-on skull print shirt, adorable skull bracelets are available in Topshop and in Claire's Accessories in a variety of colours making them a great addition to any outfit. Check out my "Goth" board on Pinterest for some goth inspiration and more examples of studded accessories, handbags and skull prints. I think one or two of these pieces and you're set. Phew! That's a lot of accessories. If you haven't already, check out my video where I go through some pieces I've picked up myself for this season - and if you have, well, that's all I've got! 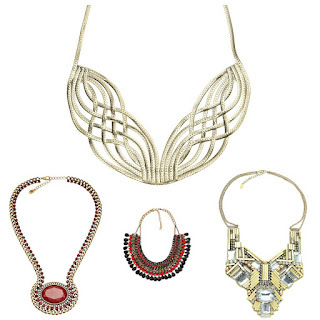 My Pinterest is full of inspiration for this season and some incredible pieces all available in Dundrum Town Centre, including a more detailed look at the Geometric and Retro trends. Like my stuff? 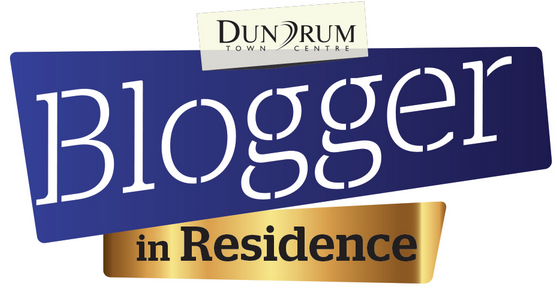 Vote here to get me through to Round 3 in the Dundrum Town Centre Blogger in Residence - pretty, pretty please!